Today we are excited to announce that LearnDash, an elearning platform for WordPress, is now integrated with EE4. LearnDash is a Learning Management System (LMS) designed for selling and delivering e-learning courses from your WordPress site. 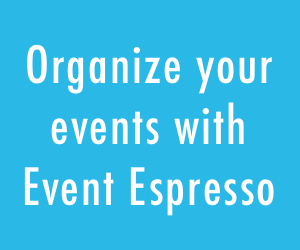 With the LearnDash-Event Espresso add-on, you can now easily associate any offline event with one or more online courses. After signing-up for an event in Event Espresso, users are automatically enrolled into your course(s) of choice – a great way for offering online training content in conjunction with your live event! Easily map an event to a course: When creating your event, simply select the course you want to associate with the product. Associate one, or many, courses: You can associate as many courses as you like to a single Event Espresso event. 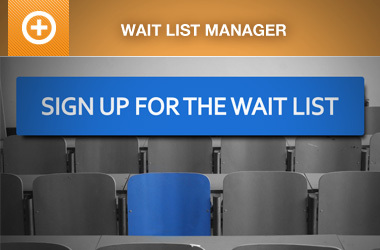 A registrant will be enrolled into applicable courses immediately after signing up for your event. Drip-feed course content leading up to an event: Leveraging the LearnDash drip-sequence feature, your event attendees can be delivered valuable training content leading up to the live event. Works with any Event Espresso payment gateway: Choose any payment gateway for selling your course, it will also work for free events. 1. Purchase and activate Event Espresso Version 4. 2. Download the LearnDash-Event Espresso Add-on from the LearnDash support site. Once downloaded, upload the integration via Plugins > Add New. After uploading, there is no configuration necessary. The integration will create a new “LearnDash” menu option under the Advanced Settings so that you can associate your event with LearnDash courses. 3. Once you publish an event with an associated course(s), registered site users will be auto-enrolled into the course(s) once signing-up for an Event Espresso event. This Add-on is available for free to all LearnDash customers. 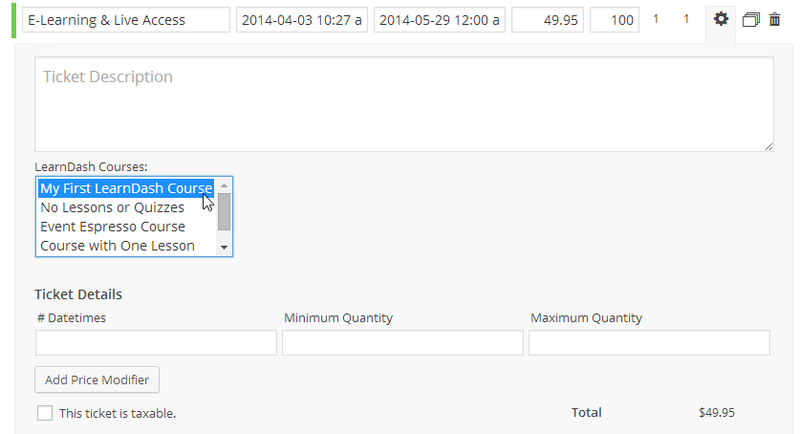 To purchase the LearnDash plugin, please visit the LearnDash website. Is there any issues ( or anything I should know) about using learndash with PaidMembershipPro AND Event Espresso 4???? I’m not aware of any major conflicts, but please report any issues. Does the integration with LearnDash enable users that are enrolled in a course to be automatically registered for an Event associated with that course? Thanks for the note. 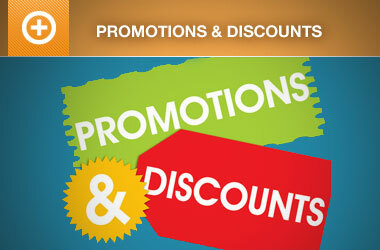 The integration allows for one or more courses to be associated with an event in EE. When a user (who is logged in) registers for the event through EE, they are enrolled into the associated LearnDash courses. I love how I can auto enroll based on an event, but how can I get the “Take This Course” button to either go away, or to direct to the Event? I wish to require the “event” in order to enroll in the course.